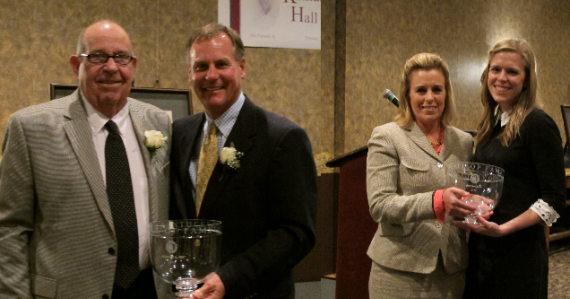 Kentucky Golf Hall of Fame | Golf House Kentucky | The Kentucky Golf Hall of Fame was established in 1984 as a joint effort by the Kentucky Golf Association and the Kentucky PGA to honor individuals in Kentucky with significant achievements and accomplishments in various areas of golf. Won a total of fifteen PGA Tour events, including the 1964 PGA Championship, and finished runner-up at the 1967 Masters Tournament. Four-time winner on the PGA Tour and finished in the top 10 at the Masters Tournament, U.S. Open and PGA Championship. 2009 U.S. Women's Mid-Amateur Champion, qualified for over 60 USGA Championships and low amateur as the inaugural U.S. Senior Women's Open. Won the 1991 PGA Tour Centel Western Open and a total of 5 events on the Champions Tour, including the 2011 Senior Open Championship. Won the 1989 Southern Open and the 1991 Los Angeles Open on the PGA Tour, and won the 1984 and 1988 Kentucky Open. Captured eleven PGA Tour events from 1963-71, won the 1964 Kentucky Open and played on the 1968 and 1971 U.S. Ryder Cup team. Won a total of ten times on the PGA Tour, including the 1967 Masters Tournament, and won the 1951 Kentucky Open as an amateur. Won the Kentucky Women’s Amateur five times, won the 1955 Southern Women's Amateur and served as captain of the 1982 Curtis Cup Team. Four-time winner on the PGA Tour and winner of 1979 & 1980 Kentucky Amateur, 1980 and 1981 U.S. Amateur Public Links. 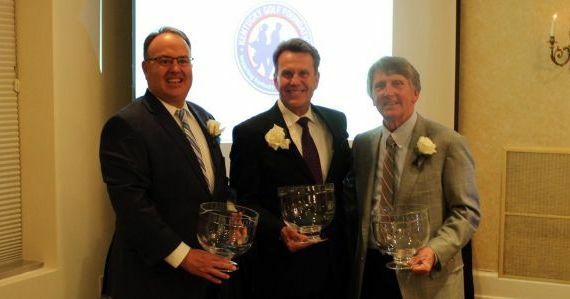 The Kentucky Golf Hall of Fame was established in 1984 as a joint effort by the Kentucky Golf Association and the Kentucky PGA to honor individuals in Kentucky with significant achievements and accomplishments in various areas of golf. 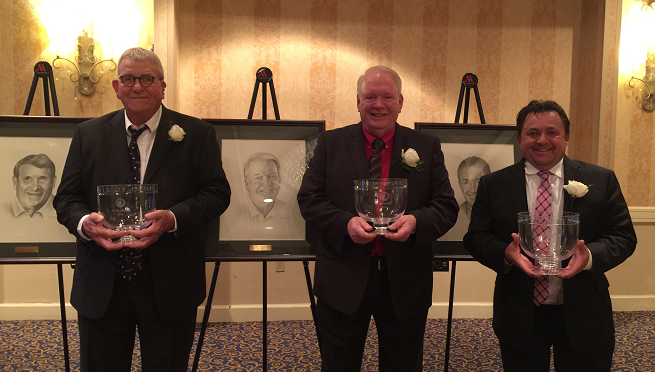 The Kentucky Golf Hall of Fame’s membership includes individuals with remarkable records as players, golf professionals, golf course superintendents, educators, and golf administrators.